Your browser or window size is too small to veiw the contents on this page.  Please Resize your browser or window larger than 800px(width) and 400px(height) to continue. Andrew Bachelor is the digital face of comedy, his videos are not only viral sensations, but they're hilariously addicting, seriously we dare you to only watch one. Andrew is one of Vine's most popular performers, with more than 12 million followers. However what you're already finding out is that his talents are setting him on a path to be the fresh new face of comedy. "We've said too much! ", however keep reading because your about to get "Bached!" Many often regard Andrew B. 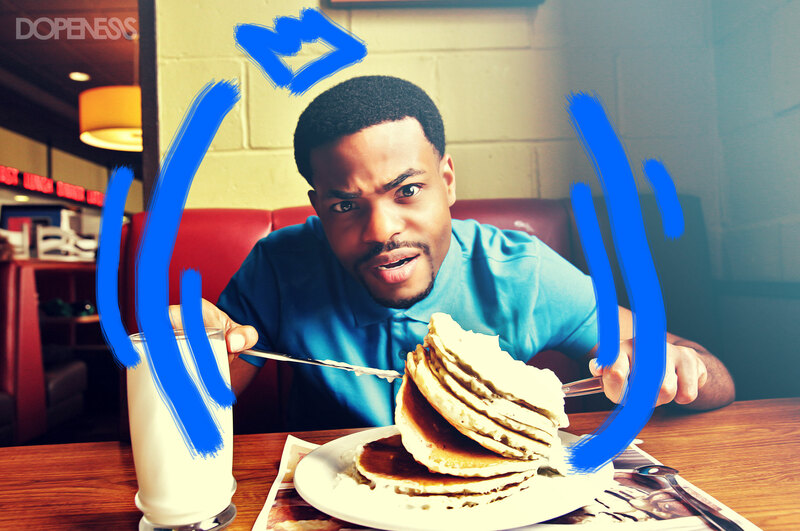 Bachelor, better known as King Bach, as the ruler of the social universe. He has had a love for entertaining from a young age and has been proven to be adept at it. 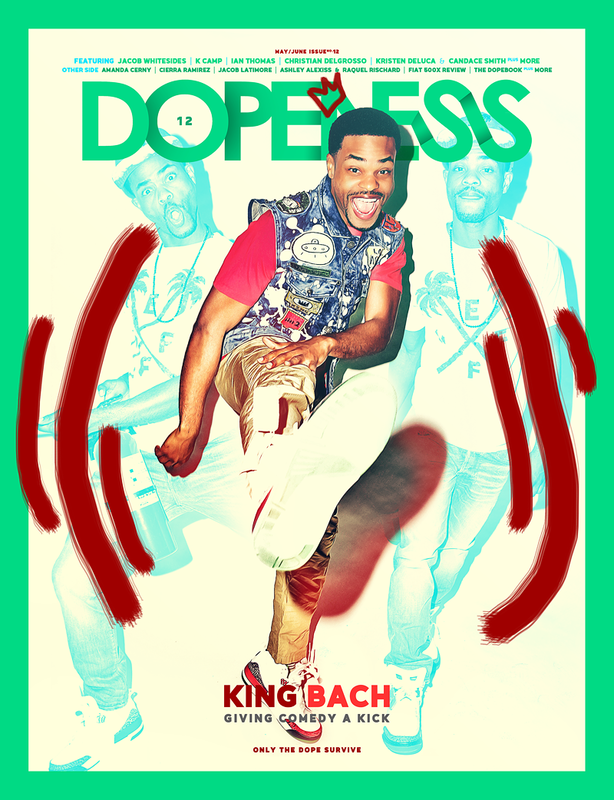 King Bach graduated from Florida State University in 2010 with a Bachelor of Science Degree in Business Management. He then moved to the New York Film Academy prior to his mainstream explosion in order to hone in on his entertainment mastery. 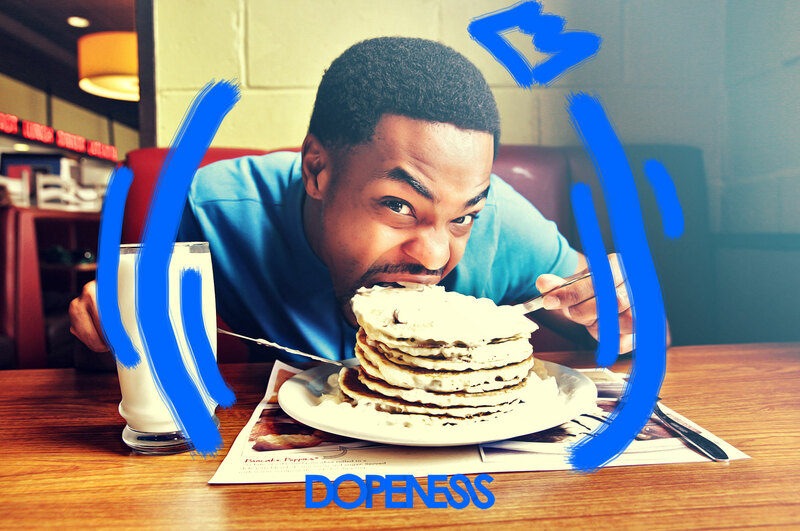 King Bach has gained notoriety and fame for dominating various mediums of social media, most notably, his transcendence into Vine stratosphere. In his wake, he has surpassed fellow Vine user Nash Grier with a staggering 12 million followers and counting. I was way funnier back in the day. back then I was looser, I didn't really think that anybody was watching me, so I didn't really have to worry about anybody judging me...I'm still hilarious (Laughs). The Canadian-born entertainer/entrepreneur has a vast arsenal of talents at his disposal. Those talents include; producer, actor, writer, director and comedian. His viral hits on YouTube have also been supplementary to his success. From YouTube, he has created King Bachelors Pad; a sketch comedy show, that allows him to further express his creativity and passion for entertainment. He has now transitioned from smart phones and internet sources to broadcasted television programming and has big screen projects in the works. He can be seen on MTV's Wild n' Out where he has been a fan favorite. He has also appeared on shows such as; Burn Notice, My Pyramid, and The Mindy Project. King Bach clearly has developed a huge fan base and has impacted one fan so much so that the fan claimed he would actually kill his own grandmother for Bach… Now that is what you call a die hard fan. He regards Kevin Hart has been a form of comedic inspiration. He has quite the accolades for being only 26 years old. He hopes to one day meet Will Smith, a childhood idol that he has modeled his career after. It is clear that the sky is the limit for this young man and who knows what the future might bring. All that is certain, he is an outstanding entertainer and the numbers speak for themselves. It's good to be King. When did you get your first start in the business? In 2004, I was an extra in the show Burn Notice. I just walked in the background (Laughs). I remember when you were in the show Fail, do you ever compare your comedic abilities to then vs. now? How have you grown since then? Oh! I was funnier back in the day (Laughs). Yeah, I was way funnier back in the day. back then I was looser, I didn't really think that anybody was watching me, so I didn't really have to worry about anybody judging me and I mean sometimes I'm very hesitant to do certain things, but that's the only difference. I'm still hilarious (Laughs). So I know you kick it with a lot of famous Viners, what's it like with yourself, Christian, Curtis and all you guys, if we were to hang out for a day? You can expect us to be always on our phones, tweeting and posting Instagram pictures (Laughs). It's cool we just kick it, grab food, hang out, play basketball and things like that. You mentioned being on your phones all day, what's your favorite social media app? I have to say Vine, right? I'm pretty much forced to say Vine. I'm obligated to say Vine (Laughs). 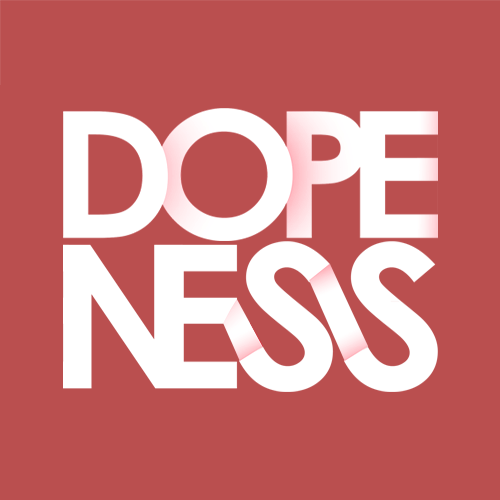 What's the Dopest response or feedback that you received from a fan, as a result of any of your social media posts? "YO! You the funniest person I've ever witnessed. Ever in life! I'll kill my grandma for you Cuz". Wow, (Laughs).Tell us how you got started working on "Wild'n Out" with Nick Cannon? "Yeah! Why not do Wild'n Out!" And then Boom! Wild'n Out happen. While filming Wild'n Out, what was the funniest line that you came up with, that had the crowd going nuts? "Yo! Battling I do this in my spare time. I see you got the LeBron...Hairline!" And the crowd went CRAZY! (Laughs) and then he got at me again this season and I got him again. What was the coolest project that you've worked on so far? Ok, say we have a hat, and they're 3 papers in this hat. One says "Vine Star", one says "Comedian" and one says "Actor". If you had to pick which one would you pick first? I would only have to pick one thing, actor. If you're an actor you could be a Vine star, and a comedian, BOOM! (Laughs) that's like you only have three wishes you'll wish for more wishes. So what can we expect next from King Bach? I'm going to take over the world and that's about it. "Who runs the World? King Bach" I think we should change that, I'll talk to Beyoncé about it, once we meet (Laughs). So we know you have a lot of crazy fans that sometimes may get a bit obsessed. Can you tell us a story where a fan went a little too far to prove their love for you? What were some of the crazy situations that you found yourself in while filming Vines? The Police came with their guns drawn. Me and My friend, DeStorm, were filming a Vine and he had a toy gun that should've had an orange tip, but he painted it black. So someone reported it and the cops came, and they put him in cuffs and took him....but yeah he's still locked up free my bro DeStorm! Who has been your favorite person to work with so far? Keenan and Peele, they're so nice, down to earth and smart. They get it. So when you're not working what's life like for King Bach? Sleep. When I'm not working, I'm sleeping. YEAH! (Laughs) he's always sleeping. Tell us an unknown fact about you.